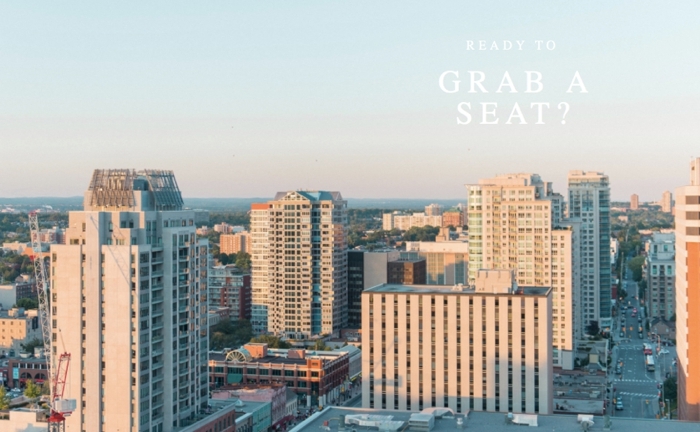 Laura Kelly Photography Blog :: Ottawa Wedding and Engagement Photographer: new workshops and instagram courses announced! When inspiration strikes, you better fasten your seat best and hold on tight. 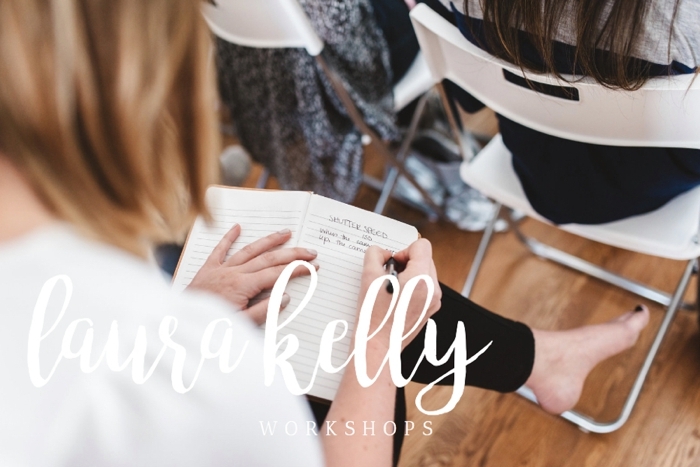 It happened to me earlier this week and for four days straight I've been pouring myself into this new project: a complete makeover of the Laura Kelly Workshops site, with 4 new workshop dates to boot. In 2016 I hosted 12 beginner photography workshops out of the front room in our home in Stittsville. I taught over 100 women (and one guy! haha thanks Chris Wilson!) to use their fancy cameras to take better photos of their beautiful lives. The overlying message was that life is sweet and it deserves to be documented. In the process I received a few dozen emails asking if it would be possible to take the course without a fancy camera and use an iPhone instead! 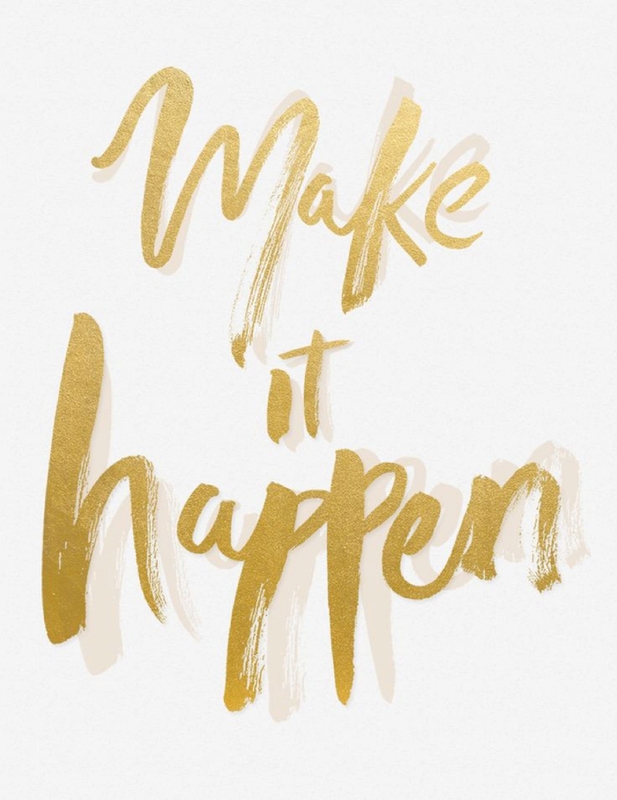 My answer: "not yet, but I like where you're going with that..."
I'm pleased to announce the arrival of THREE NEW COURSES -- instagram for small business, instagram for documenting life, and intro to blogging. Bam. Did I just make some serious progress on my 2017 goal to "do something that scares me"? Over the next few weeks, I'll be sharing more information about what is offered in these fun & quick lunchtime courses. Until then, though, you can read a description of each course here. And you don't have to drive to Stittsville for these ones either -- they're in a trendy location right in the middle of the Byward Market! And for those of you who are interested in the tried-and-true beginner photography workshop, fear not. I've announced a new date for that course as well. Seats for that one generally fill up quick, so head over to the workshop site and register as a beginner!